Most journeys to India will begin and end in Delhi, India’s bustling capital city. When arriving in Delhi, the sounds, colours and smells will immerse you. Delhi does anything but ease you in gently, as it awakens each of your senses. From the narrow streets of Chandni Chowk, to the peaks of the ancient Qutab Minar, Delhi is drenched in history and rich culture. Many dynasties rose and fell in Delhi, and the glories are all here carved in stone to explore. India Gate, the country’s national monument, stands proud in the heart of New Delhi. 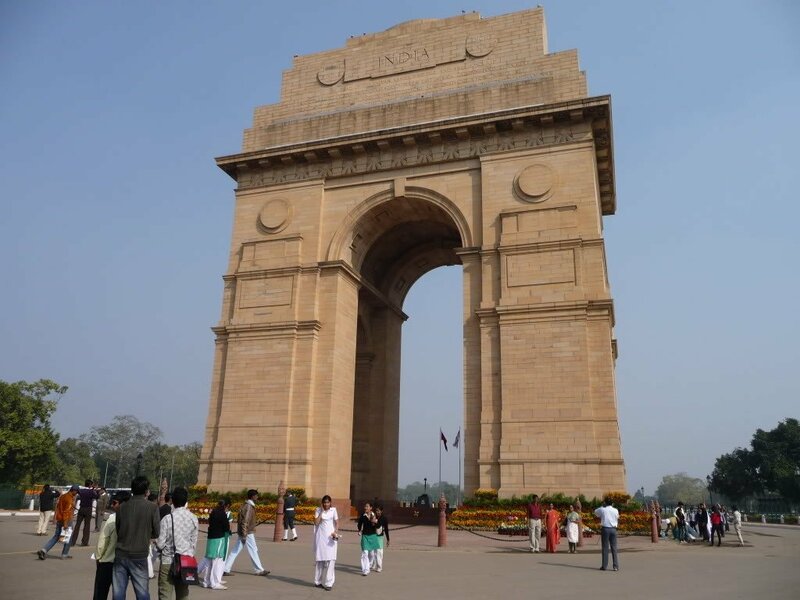 The grand archway was designed by Sir Edwin Lutyens, and commemorates the 70,000 Indian soldiers who lost their lives fighting for the British Army during World War I. Besides being a popular tourist spot, the monument is also a great source of pride for Indians. 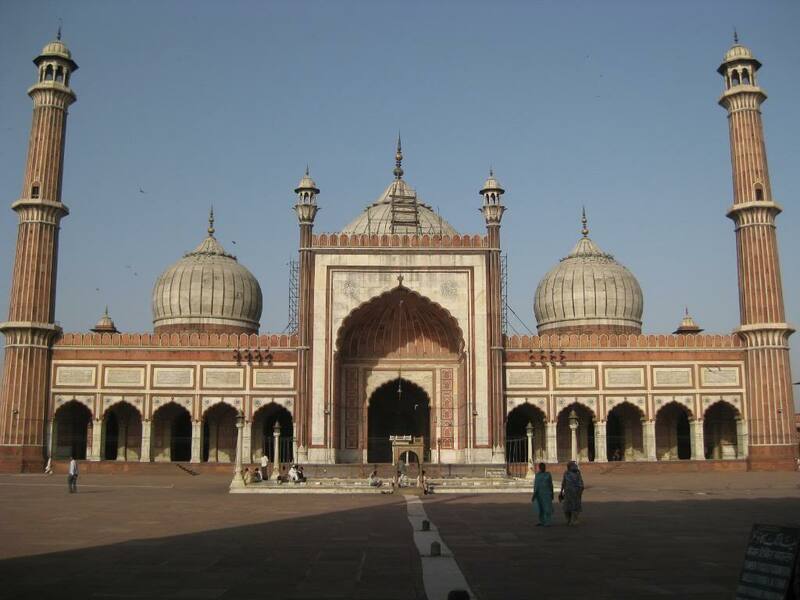 The Jama Masjid is one of the largest mosques in India, and remains central to the structure of the Old City. A wonderful introduction to the many architectural splendours of India, the Jama Masjid has the capacity to hold up to 25,000 worshippers. The mosque was built by the great Mughal Emperor Shah Jahan in 1644 – the very same man who built the Taj Mahal. 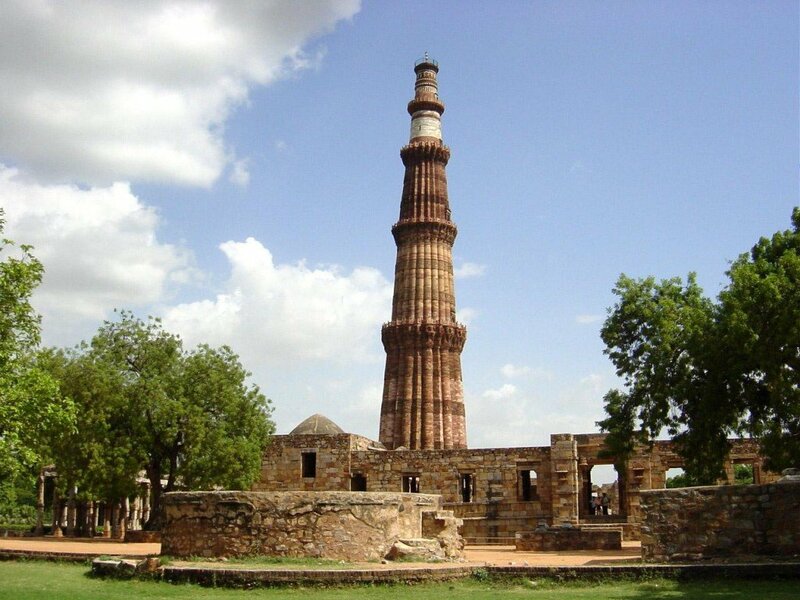 The Qutab Minar was constructed in 1192 by Qutab-ud-din-Aibak, later completed by his successors. Today, it is a world heritage site. The monumental tapering tower is an excellent example of Indo-Islamic architecture. On the sandstone walls you will find carvings from the holy Quran, the Islamic holy book. Among the many historical monuments and remains in Delhi, the most notable is the Qutab Complex. 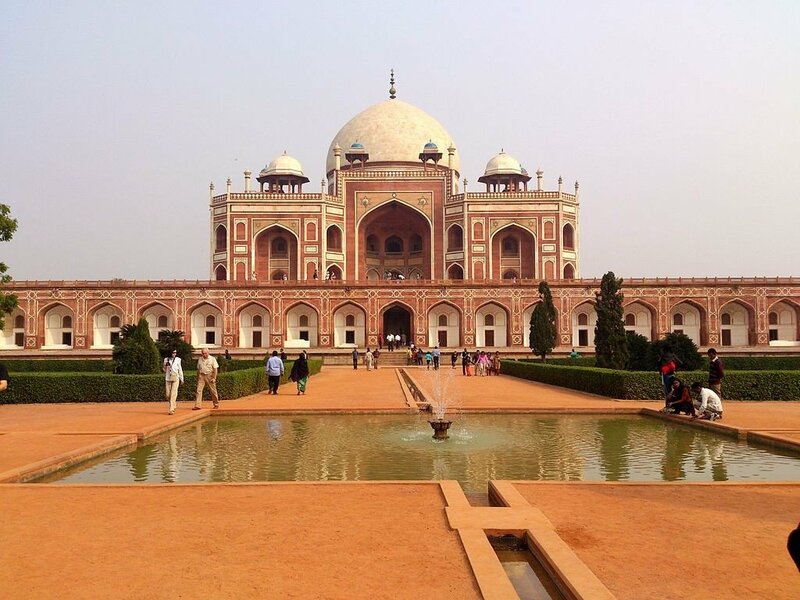 Humayun’s Tomb is a magnificent garden tomb built in 1565, nine years after the death of Humayun. The symmetrical square gardens, pathways and water channels are one of the most notable features inside the walled enclosure. The complex encompasses the main tomb of Emperor Humayun, along with several of his relatives and other subsequent Mughals. It represented a leap in Mughal architecture which had never been seen before in India, setting a precedent for Mughal architecture to come. Recently recognized as a UNESCO world heritage site, the Red Fort was built in 1638 by Shah Jahan, the man behind both the Jama Masjid and the Taj Mahal. 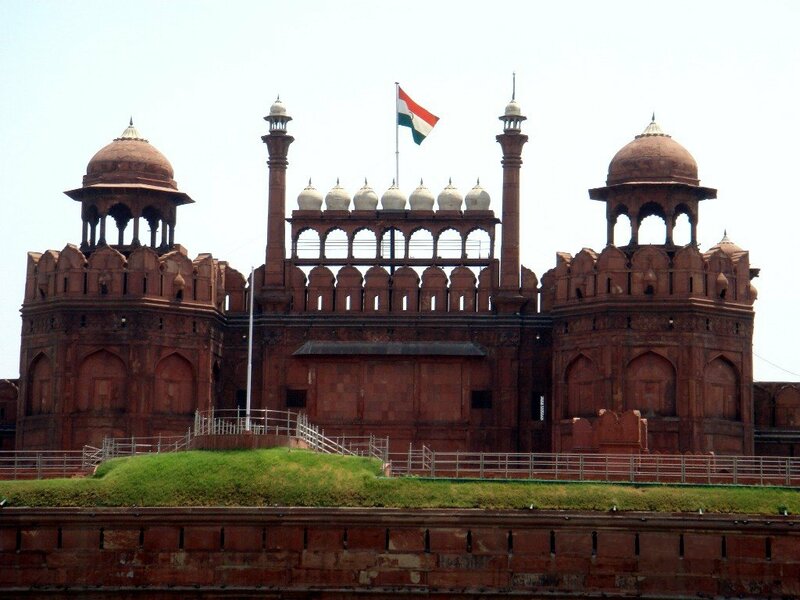 The Red Fort is used for military purpose to this day, but still a great deal of it can be explored. The fort’s sandstone walls ride 30 metres above street level, and dominate the skyline of Old Delhi. 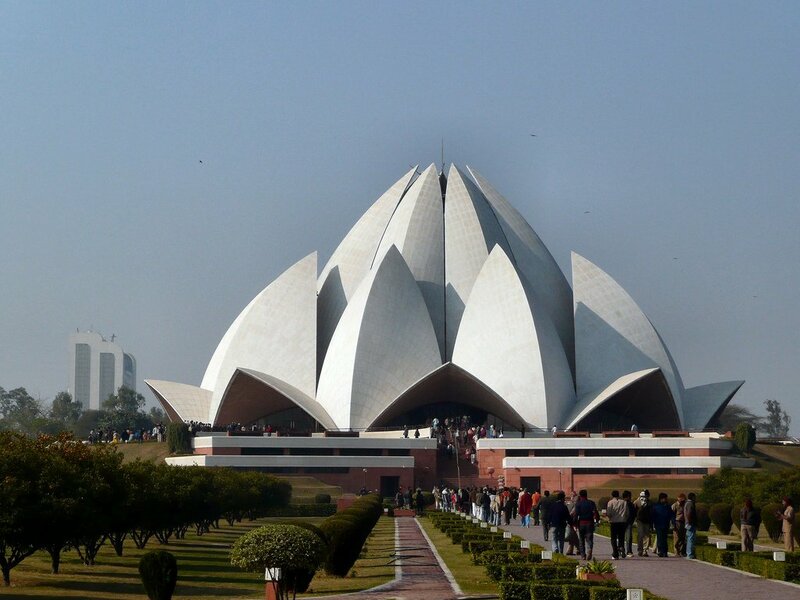 In the south of Delhi lies the Lotus Temple, also known as the Baha’i House of Worship. The Lotus Temple was finished in 1986, and has won numerous architectural awards for its flower-like shape. The temple is open to all faiths and is an ideal place for those seeking meditation and tranquillity. The Lotus Temple is often compared to the Sydney Opera House. 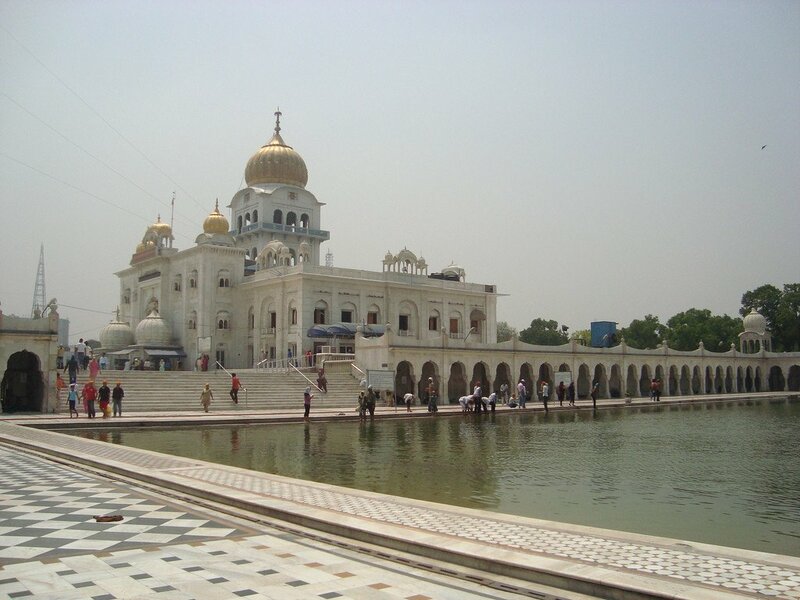 Gurudwara Bangla Sahib is the most prominent Sikh house of worship in the capital. The eighth guru of the Sikhs (Guru Harkrishan Dev) stayed as a royal guest in 1664. It is said that temples water, sanctified and distributed by the eighth guru, has the power to cure people suffering from small pox and cholera – it is still distributed to people today. The Gurudwara Bangla Sahib is a glistening, golden palace located on the outskirts of Connaught Place. 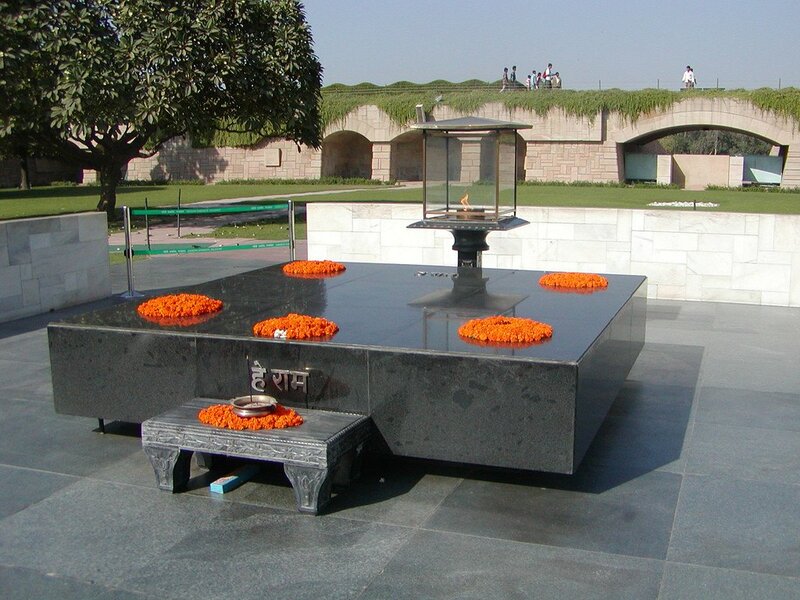 Raj Ghat is the memorial site of Mahatma Gandhi. Built in 1948 in black marble, the memorial is surrounded by green gardens and features an eternal flame. The memorial has the worlds ‘He Ram’ inscribed, which translates to ‘Oh God’, said to be the last words spoken by Gandhi after his assassination. 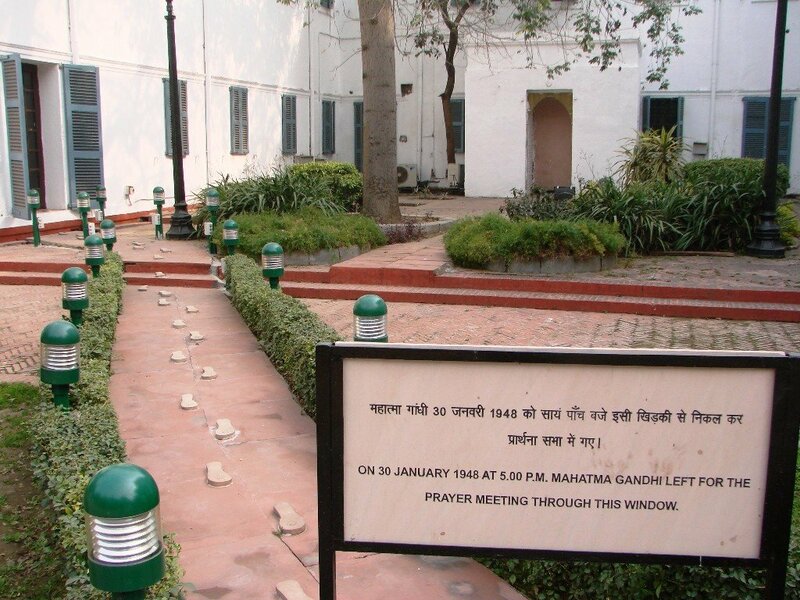 The Gandhi Museum showcases the life of Mahatma Gandhi. The museum features a large collection of Gandhi’s personal possessions, including his walking stick and shawl. Also displayed is one of the bullets that was used to kill Gandhi, along with his urn, his ivory toothpick and several of his teeth. 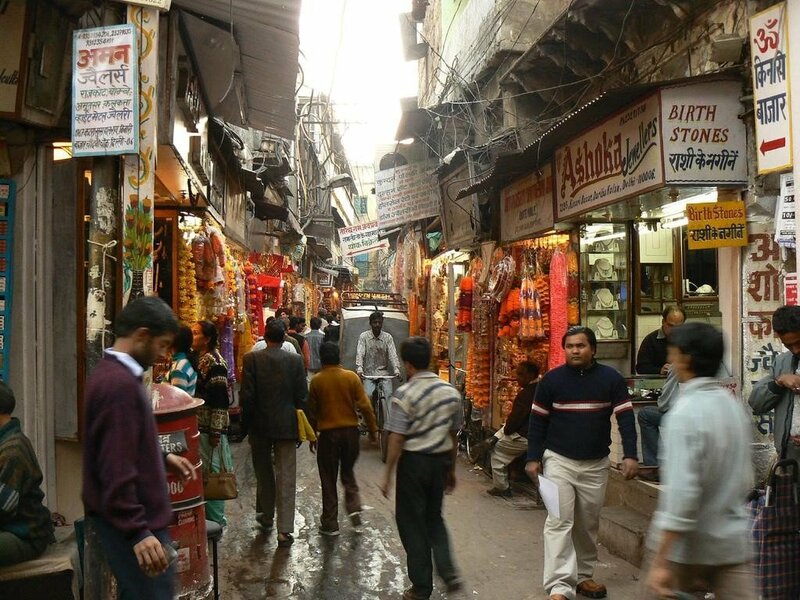 Chandni Chowk is one of the oldest and busiest markets in Old Delhi. The name translates into ‘moonlit square’, and was built in the 17th century by the great Mughal Emperor Shah Jahan. The market was designed by his daughter, and was once divided by canals to reflect moonlight. Chandni Chowk houses a variety of traditional Indian market stalls, offering authentic Indian food, sweets, clothing, books, shoes, leather goods, electronic items and much more. Chandni Chowk is the definition of bustling Old Delhi, and is extremely congested. The Leela Palace is inspired by Lutyen’s Delhi, and lies within the diplomatic enclave of central New Delhi, within easy reach of the cities sights. Widely regarded as the most luxurious property in Delhi, the Leela raises the mark for standards in the 21st century. The hotel boasts 260 generously sized bedrooms, each with a choice of bed fabric, bathroom television, intelligent lighting system and lavish upholstery. The Leela Palace offers four award winning restaurants, a rooftop infinity pool and all the other facilities you would expect from a premium hotel. 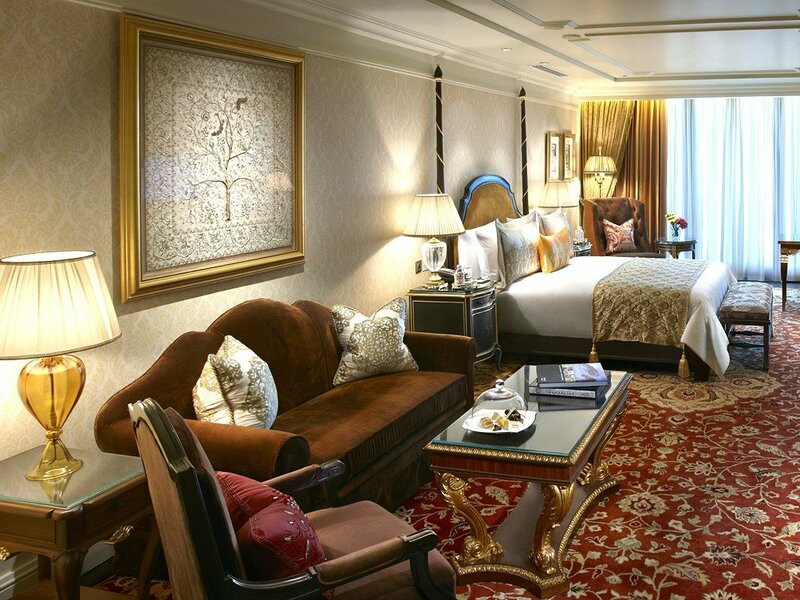 The Leela is a modern day palace, and guarantees a luxurious stay in the capital. Rooms start from ₹19,000 per night, inclusive of taxes and breakfast for two at their Qube restaurant.